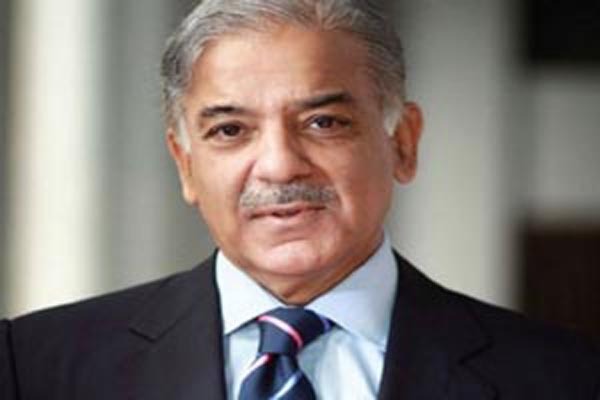 LAHORE, July 25 (APP): Punjab Chief Minister Muhammad Shahbaz Sharif during his visit to China spent a very busy day in Beijing on Monday. speedy completion of projects in China but now Punjab had left this term far behind and the term “Punjab Speed” is used in China with regard to rapid execution of projects. She said that credit for this goes to Chief Minister Muhammad Shehbaz Sharif. but also for Punjab government and people of Pakistan. He said that this speed would be maintained. It may be mentioned that Shen-zhen is among those cities of China where the first industrial and economic zone of the country was set up and Chinese surprised the world by their speed on the project. The Chief Minister during his meeting with Minister Communist Party of China Song Tao delivered special message of Prime Minister Muhammad Nawaz Sharif to Chinese President Xi Jinping and Prime Minister Li Keqiang.